Can digital fitness trackers get you moving? Study after study has shown that Americans don’t get enough activity. In fact, many of us don’t even get our recommended 10,000 steps a day. 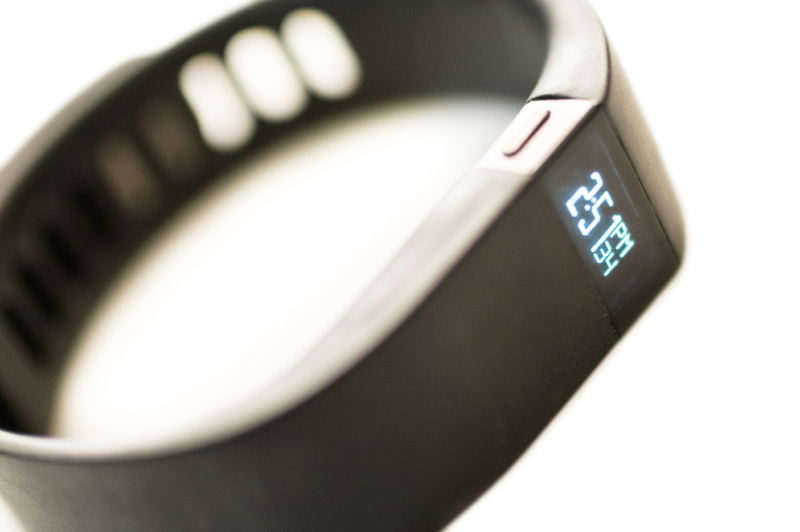 Could pedometers or digital fitness trackers help? Pedometers are simple gadgets that measure how many steps you take. Digital fitness trackers also measure the pace, distance, duration, and intensity of your activity, and often have accompanying web applications that can evaluate and even graph this information. In a small study published in the American Journal of Preventive Medicine, researchers gave either a standard pedometer or a Fitbit brand digital fitness tracker to 51 overweight postmenopausal women who had been getting about 33 minutes per week of moderate to vigorous physical activity. The pedometer group did not have any significant change to their activity levels. But the fitness tracker group increased their physical activity by an additional 38 minutes per week.